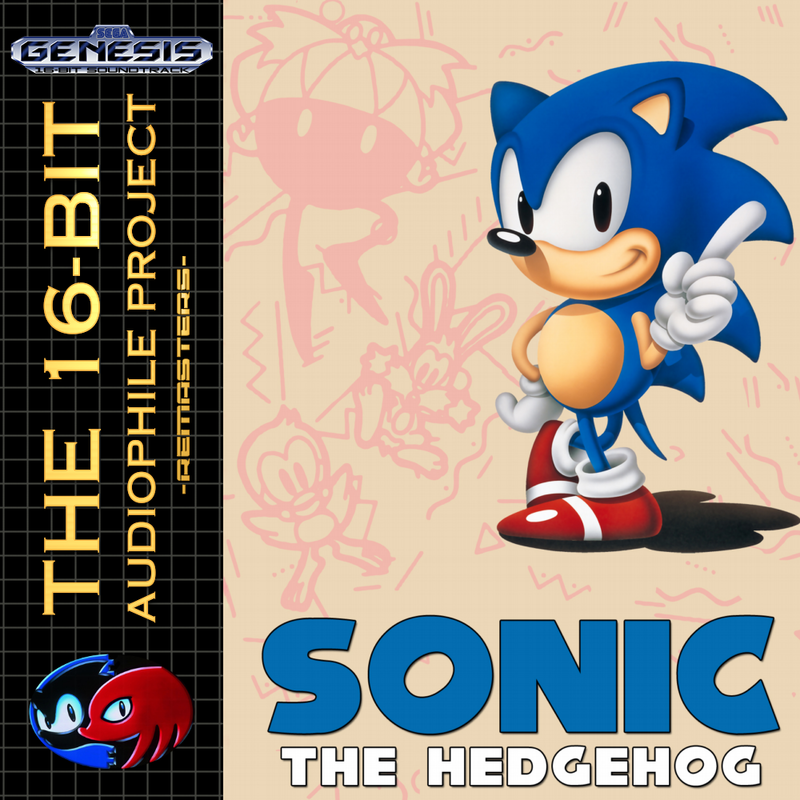 The audio lowpass filter is an essential part of how genesis games sounded back then. Genesis Plus GX has an audio lowpass filter option that mimicks the Rev.1 genesis console sound but for some reason it is completely omitted from libretro core. Is it possible to include this feature in the next core compilation? Is there a reason for omitting this oprion? I’m not sure what it is exactly but you probably can do it with sound filters. Eke handles the libretro-ization upstream, so if it’s not in there, it’s something he’s left out for whatever reason. If you can find where it’s enabled/disabled, we could see about adding it in, though. Here you can hear studio quality recordings of the model 1 genesis. Genesis emulators should have this lowpass filter ON by default, it is unclear why the libretro core left this option out. Yeah I use the DSP Filter in retroarch but it affects all cores, including the ones that don’t need it. Regarding DSP filters. I found that HighShelfDampen works pretty well on processing Genesis audio. It even fits to NES to my taste. As it lowers those high pitch sound that can be very annoying during gameplay. HighShelfDampen, yep this is the one I use too with slight tweak in the frequency and gain in the configuration file of it to mach with the model 1 recordings. But once again, it applies to all cores that don’t need it like n64 and psx. An option for audio dsp filter preset per core would be a good solution too. Can you share your settings for HighShelfDampen please? Just add the line in an override config manually, that should work. Added line where? what should work? Ah yes, it worked perfectly! I am still new to retroarch but I’m learning fast. First I had to create it by selecting “Save Core Overrides” and then copy this single line from the master retroarch.cfg. Retroarch is just a blessing for retro console enthusiasts and ‘in depth’ tweakers. I will try to make it even closer and report with the settings. EDIT: Stock HighShelfDampen is very close indeed, no need to change anything. All other consoles should not be filtered so select “EQ.dsp” as the default in retroarch.cfg for flat frequency response. If you keep this empty (" ") the last dsp filter will override the empty global setting. I too would be interested in the specific settings being used by James-F.
*     component itself accompanies the executable. hey, good looks That should be easy enough to add in. I’ll try messing around with it soon unless someone beats me to it. Thank you very much for the decision to implement it. EDIT: Hopefully the lowpass filter in genesis plus gx sounds good, because the dsp high shelving filter might be more accurate for the task than a simple 6db/oct lowpass. I’ve took some measurements for visual comparison and as you can see HighShelfDampen DSP filter does excellent job to match the Model1 genesis. I tweak it slightly to 7000Hz from the stock 8000Hz and keep the stock -12db. Sounds and measures very close to the actual hardware. If the devs decide to implement the built-in lowpass filter in Genesis Plus GX hopefully it’ll be as accurate as this one, but some kind of low-pass/high-shelf filtering is indeed important for that beloved Genesis sound. As far as I can hear from internet samples, other consoles do not have this filtering including NES, SNES, N64 and PSX. This post is obsolete, since the refference Model 1 was from Youtube. See next post for more accurate measurement from FLAC sources. 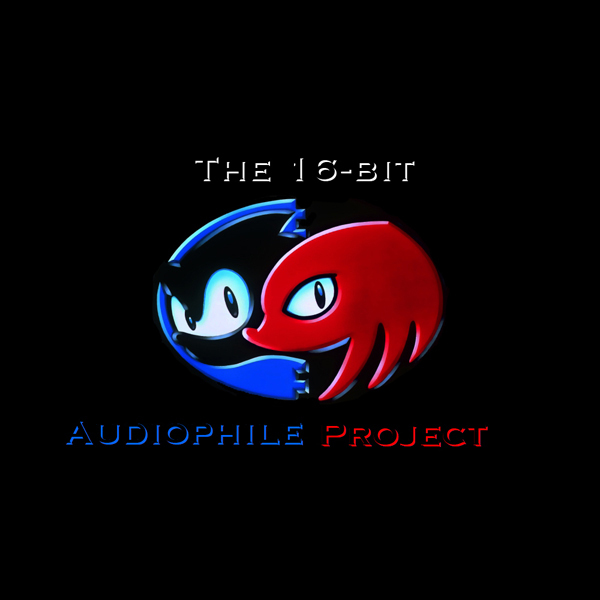 I have tested and tweaked again, this time I used the FLAC version of Sonic 1 as reference which was recorded from JAP Model 1 VA1 from 16bit-Audiophile website. The older FLAC files are from PAL Model 1 VA4 which measures exactly the same JAP model. Here is the Model 1 and Retroarch with the new HighShelfDampen.dsp settings. Orange line is the Japanese hardware Model 1 VA1, the Blue line is Retroarch with the new filter settings. Almost 10db difference around 10kHz area which is very much audible. Latest release of Genesis Plus GX has built in Lowpass Filter that is closely matched to the Model1 Genesis. You mean the steep brickwall filter at 15kHz? Genesis Plus GX dos that for some reason. Yes, the slope itself is 6db/Oct Lowpass filter, but the LPF filter in iir.dll is fixed to 12db/Oct unless I am missing something that can change that.